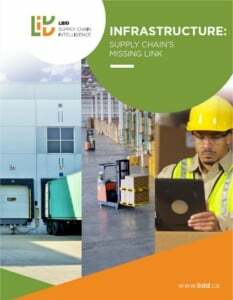 Supply Chain Infrastructure are the buildings, equipment and I.T. required to operate a supply chain. When folks think “supply chain”, they think processes, activities and the movement of goods from suppliers through to customers. 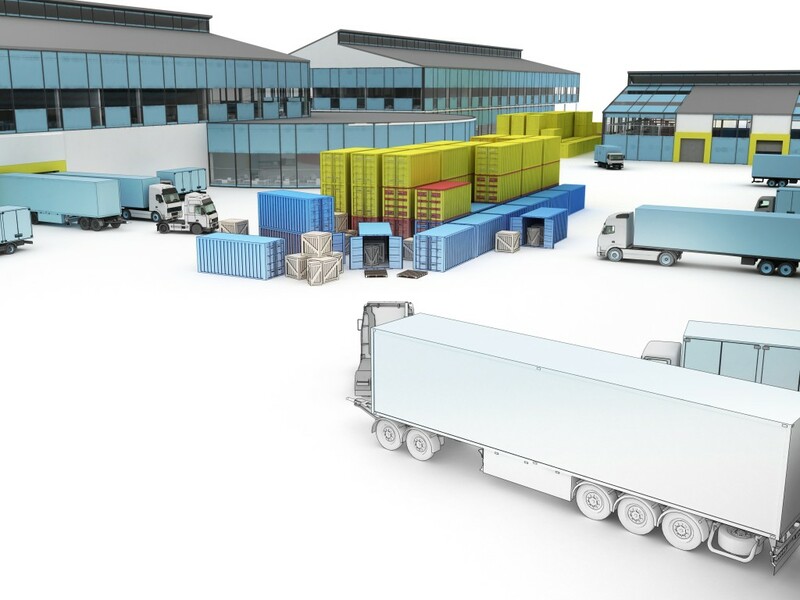 What they seldom think about are the platform on which all this happens – the manufacturing plants and distribution centers, the materials handling systems and transportation fleet, the I.T. systems that coordinate all of this. Supply Chain Infrastructure is the single biggest factor in determining cost and service outcomes of a supply chain. Companies such as Unilever have undertaken studies of their end-to-end supply chains to identify and rank cost reduction opportunities. The results are as freakish as they are unsurprising: 80% of the opportunities to reduce costs come from massive re-engineering of their facilities (in terms of number and location) and I.T. systems (in terms of replacing). Only 20% of the cost reduction opportunities can be done “fiddling at the margins” with process improvements. (Another example of Pareto’s law at work). Companies make large and small investments in supply chain infrastructure all the time. Every year, at budget time, we make small investment decisions in supply chain infrastructure. Replace a fork truck; buy a new trailer; upgrade our WMS. And, every few years, we make a major investment decision like replace our ERP or expand our distribution center. In fact, the number of investment decisions in infrastructure that companies make is almost staggering. Companies rarely make these investments as part of a comprehensive infrastructure road map. However, many companies divide the decisions between different departments – I.T., finance and operations all have responsibility over different parts of supply chain infrastructure. Rarely do companies coordinate these decisions such that they serve a larger infrastructure game plan. Too often, the opposite happens: infrastructure decisions are made to mitigate the “bad” decisions other departments are making in other areas. These investments compete for a company’s limited capital. Capital is precious – and every dollar invested in supply chain infrastructure is a dollar that can’t be invested elsewhere, like product development or building new stores. Invest too little in supply chain infrastructure and higher operating costs will result. Invest too much and not only will your company be burdened by unnecessary depreciation costs, but it will be deprived of capital to maintain and grow its position in the market.